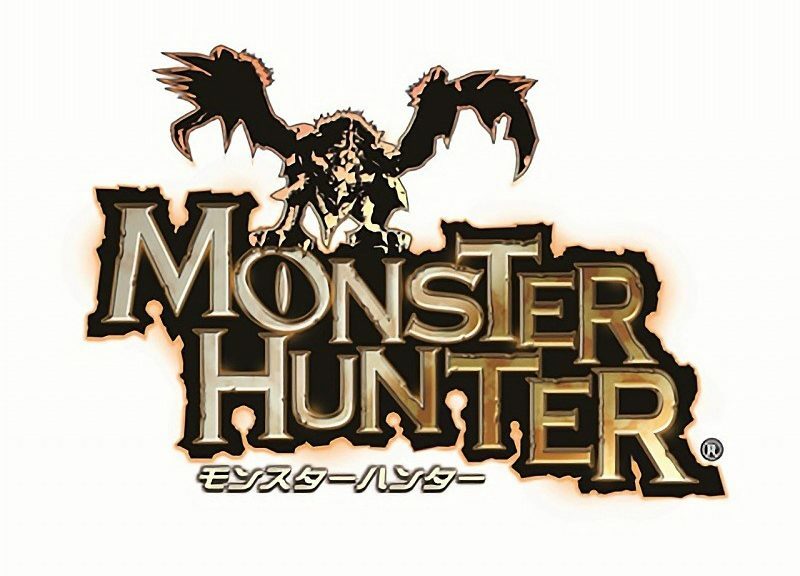 The company just announced that they would be pushing forward with a live-action film adaptation of the Monster Hunter series. For now, the film is simply called ‘MONSTER HUNTER‘ – and follows the story of two heroes encountering vicious beasts. Check out the release statement below. What do you feel about Capcom’s huge push into movies? Let us know in the comments below!